TSG Consumer Partners invest in Huda Beauty to help make the beauty brand a global force. In mid December, TSG Consumer Partners (“TSG”), a leading private equity firm focused exclusively on the branded consumer sector, and Huda Beauty, one of the world's fastest-growing beauty brands, announced that TSG has acquired a stake in Huda Beauty. Ofcourse, the financial terms of the transaction were not disclosed. TSG see Huda Beauty's industry leading digital reach, their amazing global influence and ofcourse best-in-class product offerings as a grounds for joining forces and help lead the brand into the future. The series of shots, that are inspired by Kim & Kanye's tabloid images, have a real and wild feel at times. The campaign's fresh and raw approach has helped its trending online. 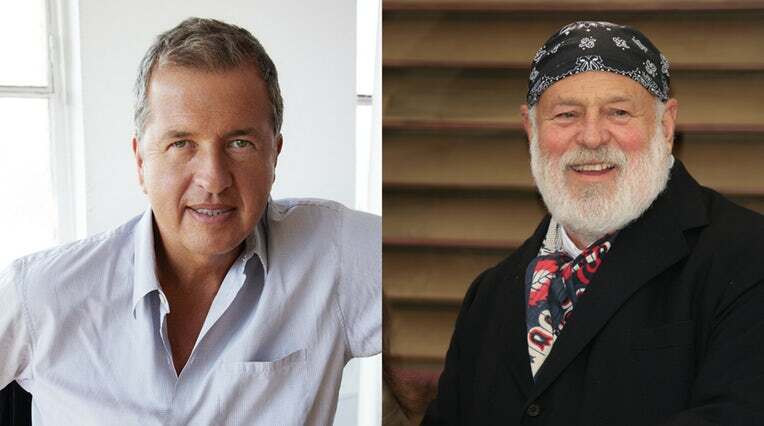 Fifteen current and former male models and thirteen male assistants and models have accused top fashion photographers Mario Testino and Bruce Weber, of coercive sexual behavior. The investigation has been in the works since the last couple of months. Though representatives of both the accused have denied all allegations, publishing giant Condé Nast have announced, it will stop working with them. So far spokespersons for Michael Kors Holding ltd and Stuart Weitzman, have also said that they will not be working with MarioTestino in the foreseeable future. Condé Nast to put up 3 Magazines for Sale! The brand behind Vogue, New Yorker and Vanity Fair are forced to take some austerity measures after losses of up to $120 Million last year. They have taken measures to cut spending and be more digitally savvy, but it is expected to adopt strategies to ensure that it does not disappear completely. After Boston Consulting Group did a monthlong audit of their internal systems, Robert A. Sauerberg Jr., the chief executive of Condé Nast, plans to address senior staff members on August 8th. The company having lost more than $120 million last year, plans to put three of its 14 magazines — Brides, Golf Digest and W — up for sale, three executives said. The marquee titles, including Vogue, Vanity Fair and The New Yorker are safe, for now. The decades-long magazine boom that made the ostentatious possible, is a thing of the past. A shift in media-consumption has elevated Instagram, Snapchat and YouTube above the printed page. Before Time Inc. was sold to the Meredith Corporation, it experienced sharp declines in annual revenue. The ad buying firm Magna projects print magazine ad sales will fall by a double digit rate this year. The $120 million loss in 2017 came about because of a sharp decline in ad revenue generated by the print magazines. Gains in the digital arena have helped offset the loss, but not enough to make the company profitable. Condé Nast reached its decision to entertain offers for Brides, Golf Digest and W partly on the recommendation of Boston Consulting Group. This story appeared in the New York Times. Lanvin has let go of artistic director Olivier Lapidus, less than a year after his initial appointment. The remaining in-house design team will be responsible for the women's collection until a replacement is found. 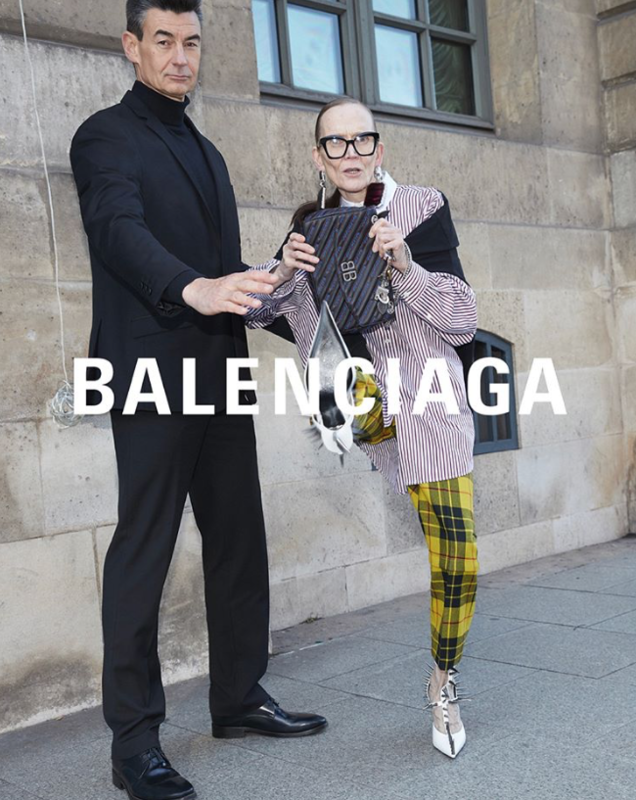 The struggling brand has announced additional leadership changes: Joann Cheng, president of Fosun Fashion Group and chairman of the Lanvin board of directors, will become the interim chief executive of the house. Nicolas Druz, who has served as Lanvin general manager since 2017, will take up the new position of managing director of Fosun Fashion Group to "support the group's current and future business expansion in Europe." Ms Cheng continued "We sincerely thank Mr Druz and Mr Lapidus for their contributions to Lanvin's glorious heritage". "In seeking candidates for the permanent positions of CEO and artistic director, we want to ensure we find people who share the spirit of Lanvin. The re-launch of Lanvin with fresh talents, while adhering to the values that the brand has maintained since 1889, is fundamental to returning the maison to its rightful position at the top table of the world's most lauded and innovative fashion houses."